THROWBACK GIVEAWAY! ELEAF ISTICK 40W TC MOD! 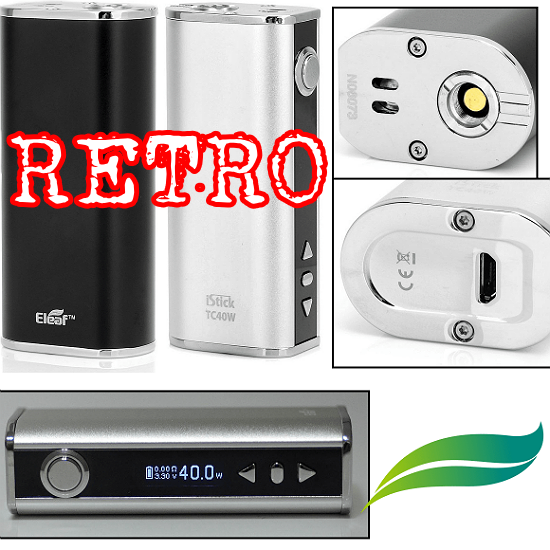 A great piece of retro hardware, this bad boy is great for all vaping occasions! The winner of the lottery #1153 for THROWBACK GIVEAWAY! ELEAF ISTICK 40W TC MOD! was Roberto Bonato from BUSTO ARSIZIO, Italy on Jan 17, 2019.